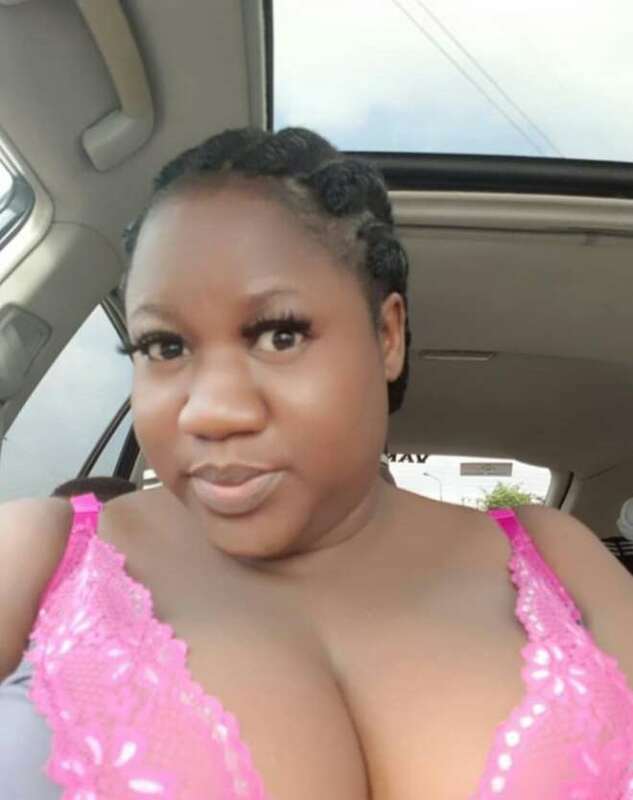 It seems showing off of cleavages is the trend among some Nigerian female celebrities and it is fast spreading especially with ladies in the Nollywood industry. 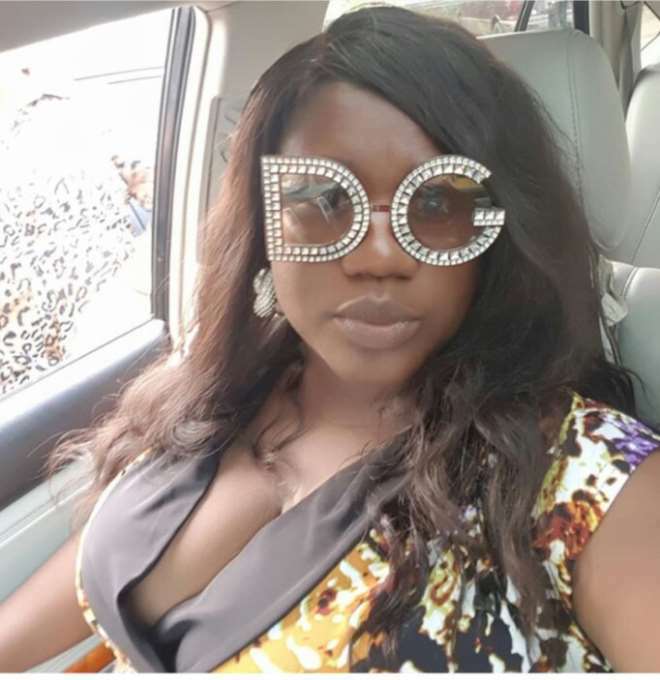 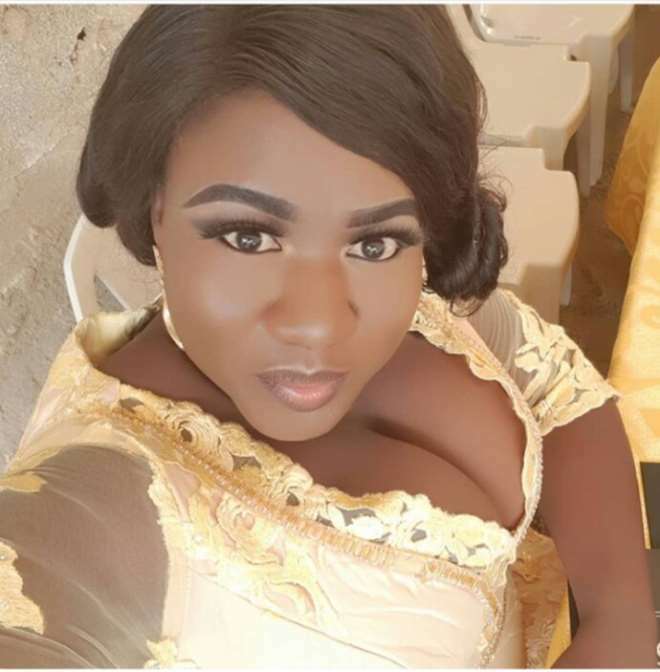 One of such ladies to join the trend is Nollywood actress, Bisola Badmus, who could not hide how voluminous her milk factory was. 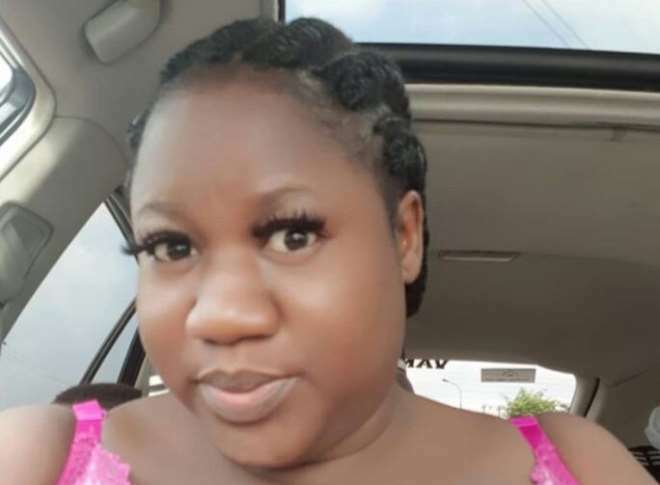 The actress is naturally bless and what now gives her joy is her flaunting everywhere she goes even though she sometimes tries to dress moderately.